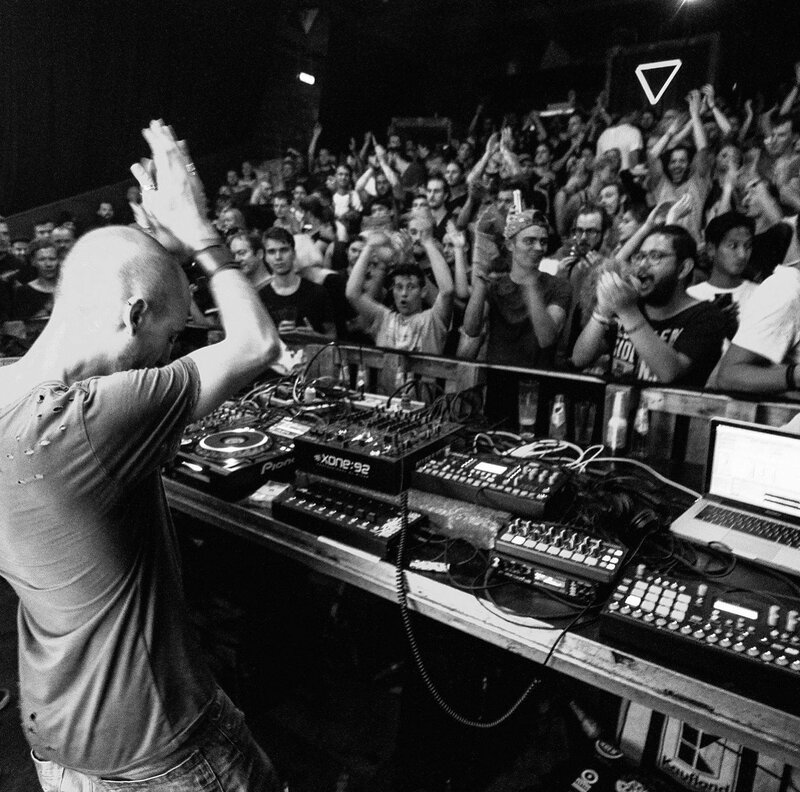 Ness began his electronic music journey in the late 90's and his evolving interest and passion soon encouraged him to start a dj career experimenting with various genres – from trance to pure experimental. 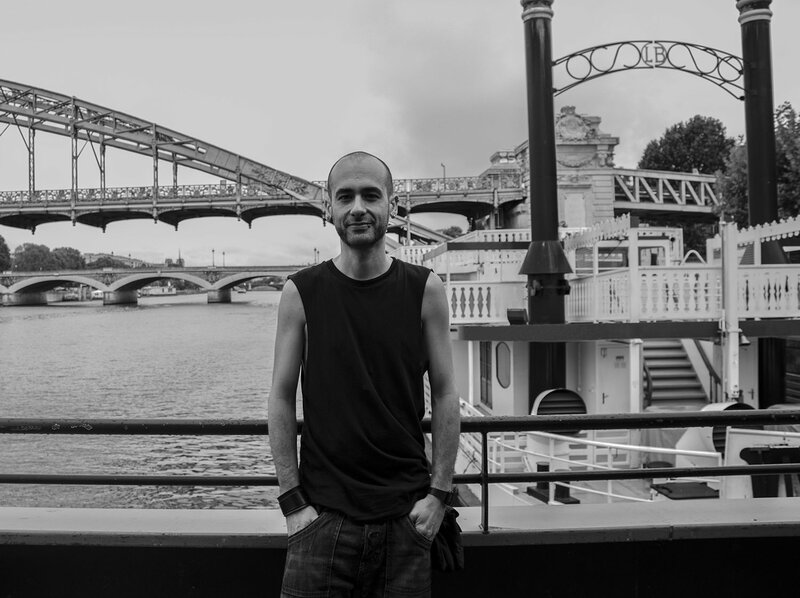 With a background in sound engineering and many years of research and fine-tuning, he gradually developed a distinct personal style with a strong focus on atmosphere combined with hypnotic vibes. In 2007 he opened his own record store in his hometown in Sardinia (Italy) and 2 years later he founded his first label - Mono Records. Acknowledged for his individual style, Ness has worked with labels like Phorma (Sweden), Synewave (USA), Dynamic Reflection (The Netherlands), M_Rec Ltd. (Italy), Informa (UK), Prologue (Germany), etc. and collaborated with artists like Claudio PRC half member of The Gods Planet, Deepbass, Attemporal, Rasmus Hedlund, etc. Currently he is running TGP - an independent platform established since 2010 with Claudio PRC.